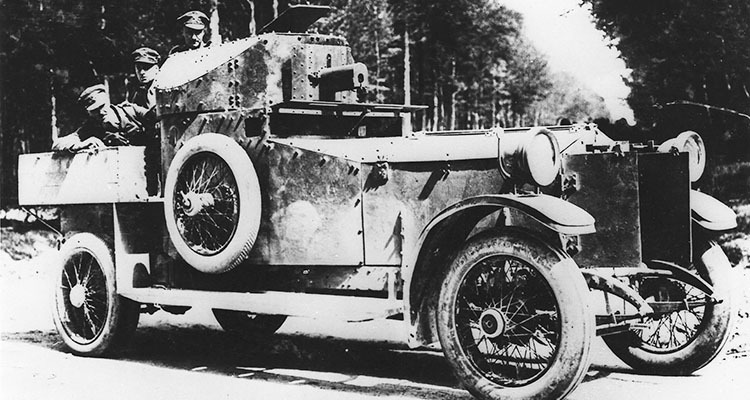 We hear quite bit about the first use of tanks on the Somme in September 1916, and we’re going to hear a lot more over the next two years, but what about armoured cars, were any of them on the Somme too? 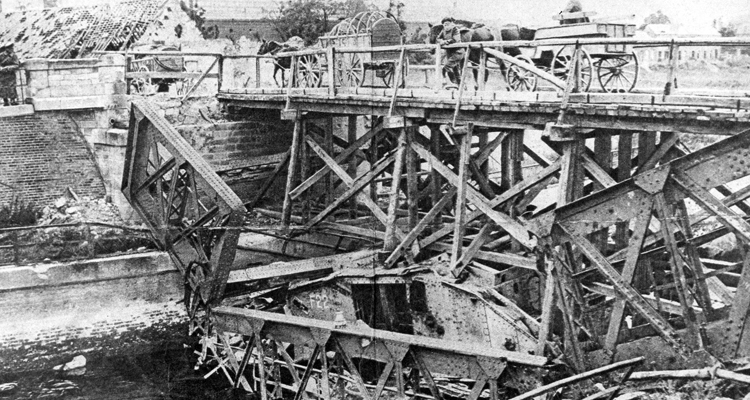 By my reckoning there were three Light Armoured Batteries of the Machine Gun Corps (Motors) on the Western Front in 1916, the 7th, 8th and 9th, that is to say twelve Rolls-Royce armoured cars in all, and it makes sense that at least some of them were active on the Somme, the main focus of British effort in the late summer of 1916. 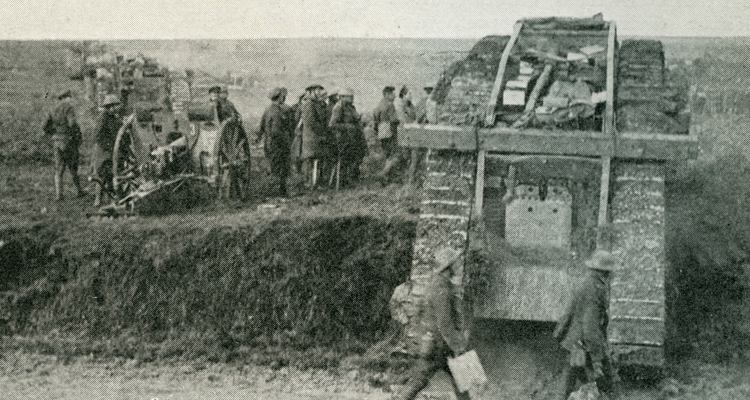 There are in fact two pictures of Rolls-Royce armoured cars on the Western Front in 1916, one at Abbeville, the other at Guillemont, there are probably others but those two spring to mind at the moment. 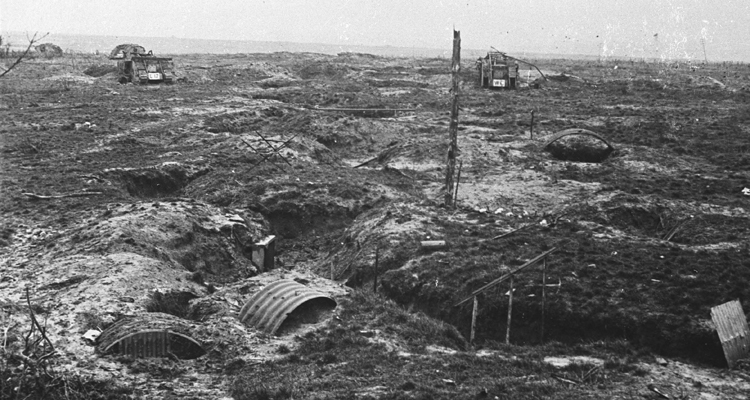 Granted Abbeville is a long way from the Somme but Guillemont is slap bang in the middle of the battlefield and what is more the photograph was taken in September 1916. 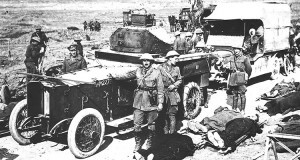 The picture shows a Rolls-Royce with a small box cupola on top of the turret, escorting a Daimler ambulance on what passed for a road in that part of the world at that time. 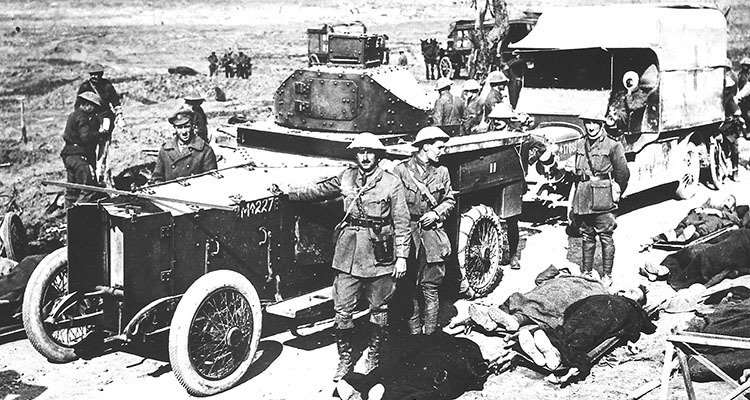 So far I have never seen a photograph showing a tank and armoured car together and it goes without saying that in action the tanks could go places the armoured cars could not, but the latter were definitely there, at least one was and probably more. 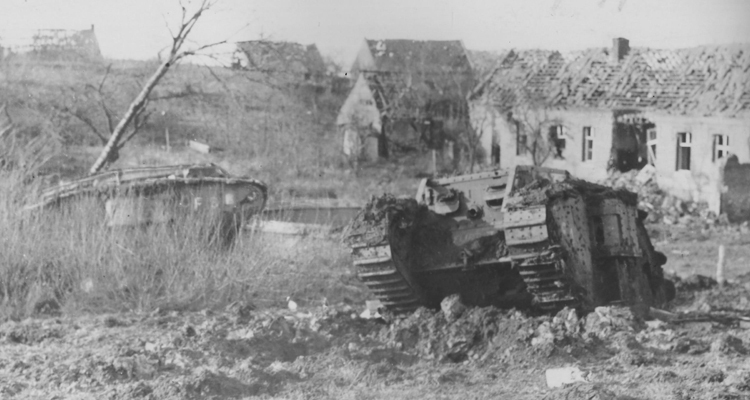 They may have been patrolling behind the lines or acting as escorts for ambulances and staff cars but maybe, just maybe, they went forwards along what was left of the roads to add their firepower to that of the tanks. 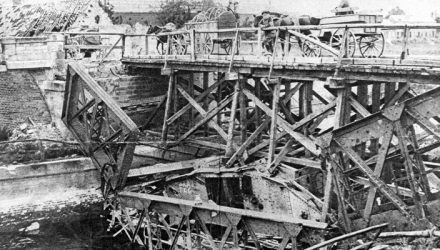 It is a topic that could do with a bit of investigation, particularly if the War Diaries of the above mentioned units still survive, in the National Archives; so how about it?